So went an interchange with an elderly woman at my church on Sunday, one of many who voted for me and helped me earn the title “Ft. Riley Spouse of the Year.” I received a number of congratulations, but I received even more questions. Some people hadn't heard of the program before. They wanted to know what it did, where it came from, and what it means that I’m a Spouse of the Year. Platform and Voice: One benefit of being a Spouse of the Year winner is the opportunity to speak out and engage on issues each of us are passionate about; issues that affect many military families every day. That kind of opportunity to really be heard is what “platform” means to me. It’s the way we use the word in politics too: a person’s platform is not just a statement of the things about which they care, but the vehicle by which they get the word out, and gain support in addressing those issues. Of course, a responsibility goes hand in hand with that opportunity. 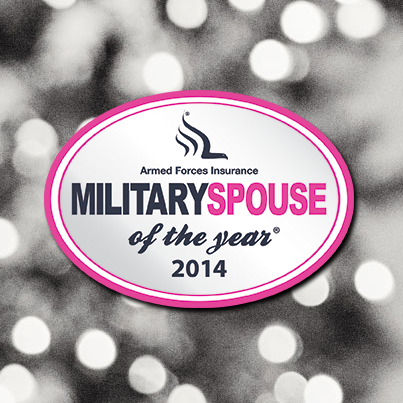 Spouses of the Year are the voices for the bases they represent, the branches they represent, or the entire military families community in the case of the Military Spouse of the Year. That means Spouses of the Year have to be in tune with their communities. They have to have a vision for meeting needs in the military family community. And they have to be a worthy representative. It’s an incredible responsibility, coupled with an amazing opportunity. Leadership and Change. Each Spouse of the Year is a leader in his or her community; they would not be chosen otherwise. But being named as a Spouse of the Year provides not just the opportunity to lead in our own communities, but the opportunity to work together as a community of Spouses of the Year. The program brings together leaders that may not otherwise know each other, each of whom are committed to making their own communities better, and gives them the opportunity to collaborate, share ideas, and help each other. Many issues facing military families are universal—they exist regardless of geography, sometimes regardless of branch. As military we all know that there is strength in numbers. The Military Spouse of the Year program pools leaders from across the country so they can help each other really make an impact at their respective installations, or in their respective branches. Alicia Hines Ward (Military Spouse of the Year, 2013) worked to develop a food support network in the D.C. Area, and earned numerous grants to help address the food needs of military families, many of whom live at or below the poverty level. Jeremy Hilton (Military Spouse of the Year, 2012) used his platform to raise awareness about the significant issues faced by military families who have children with special needs. He worked (and continues to work) to make changes to Tricare that would bring the system more in line with the needs of all military children. 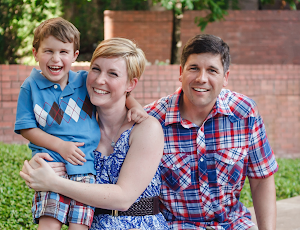 Bianca Strzalkowski (Military Spouse of the Year, 2011) worked to address the significant hurdles military spouses face in building careers, and the impact of those barriers on military families. She developed a Military Spouse Education Program, designed to encourage military spouses to seek degrees, and provide assistance to them in the education process. Alisha Youch (Navy Spouse of the Year 2013) worked with Senator Kelly Ayotte to develop a Deployment Cycle Support Program for New Hampshire active duty and National Guard families. Verenice Castillo (Air Force Spouse of the Year, 2013) did significant work on the Air Force’s Key Spouse Program, which oversees family readiness at the squadron, group wing, and Air Force level. She developed new policies and guidelines, and established a Key Spouse Network. 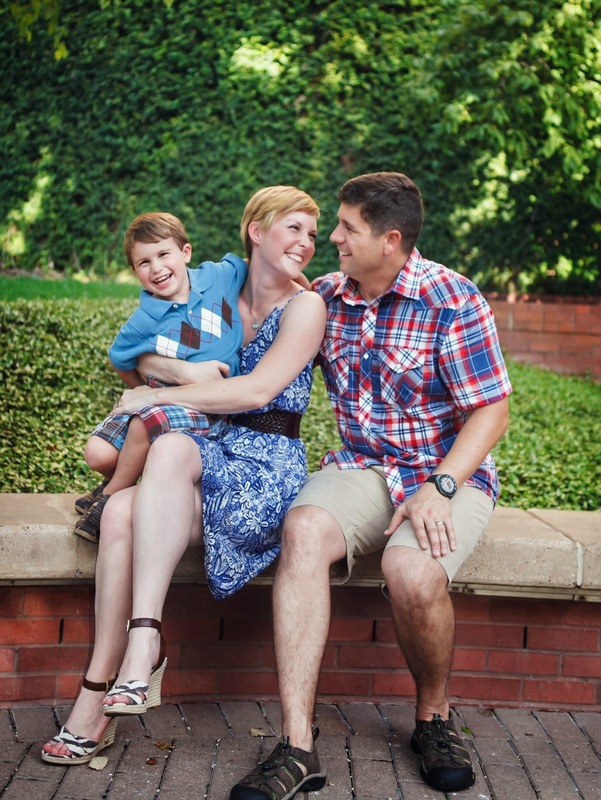 Shelley Kimball (Coast Guard Spouse of the Year, 2013) worked on the Blue Star Families Military Lifestyle Survey, which was designed to provide leadership with empirical data about military families and what their lives are like. Karen Guenther (Marine Corps Spouse of the Year 2013) used the opportunity to raise the profile of the Injured Marines Semper Fi Fund to help address the needs of wounded warriors and their families. Tara Crooks (Army Spouse of the Year 2013) worked on developing a network, the Army Wife Network, to help improve daily life for military families around the country. Being a voice for my community, working with other amazing leaders to make change—these are the reasons I am honored to have been named Ft. Riley Spouse of the Year, and why I hope I have the opportunity to become Army Spouse of the Year. As an advocate, I know how powerful a voice can be, and how devastating a lack of voice can be. So many of the difficulties facing military families right now are due to the fact that our leadership is no longer in tune with our voice. That’s why so much of my work is focused on raising awareness with our leaders of the issues facing military families, and helping others do so as well. And I want to help multiply our voice around this great nation by empowering the amazing men and women already serving it as military spouses, and helping them join the ranks of our leadership. 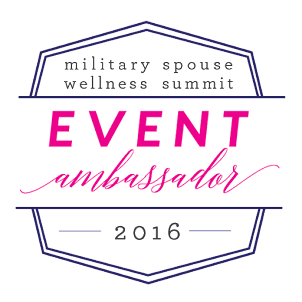 To me, being a Spouse of the Year means using the platform given to me and being a voice for military families. It means being a leader, and working together with other leaders to make change that improves the lives of military families. That’s how I will be spending my 2014! Platform.Voice. Leadership. Change. These qualities are very true. But I would like to add up as well the courage and inspiration to other military spouses in supporting each one.